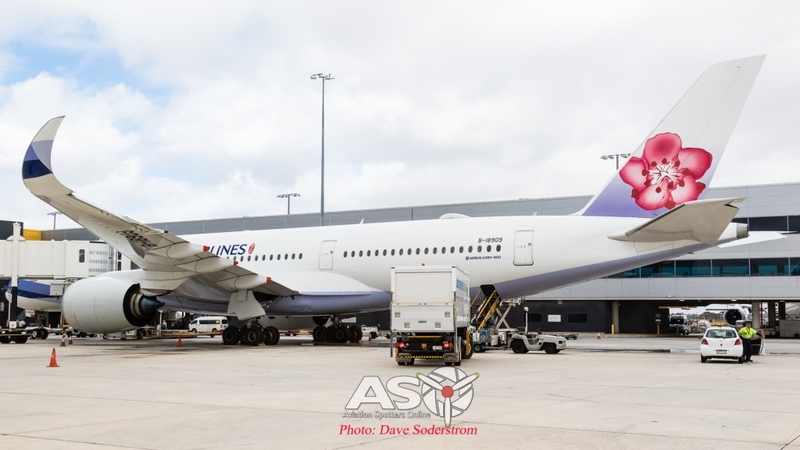 Yesterday saw China Airlines change its aircraft type to its Melbourne and Brisbane ports from the Airbus A330-300 to the latest generation airliner, the Airbus A350-941. Thus making all ports to Australia which includes Sydney, served by the Airbus A350. The airline has twelve currently in service. A further two are to be delivered. 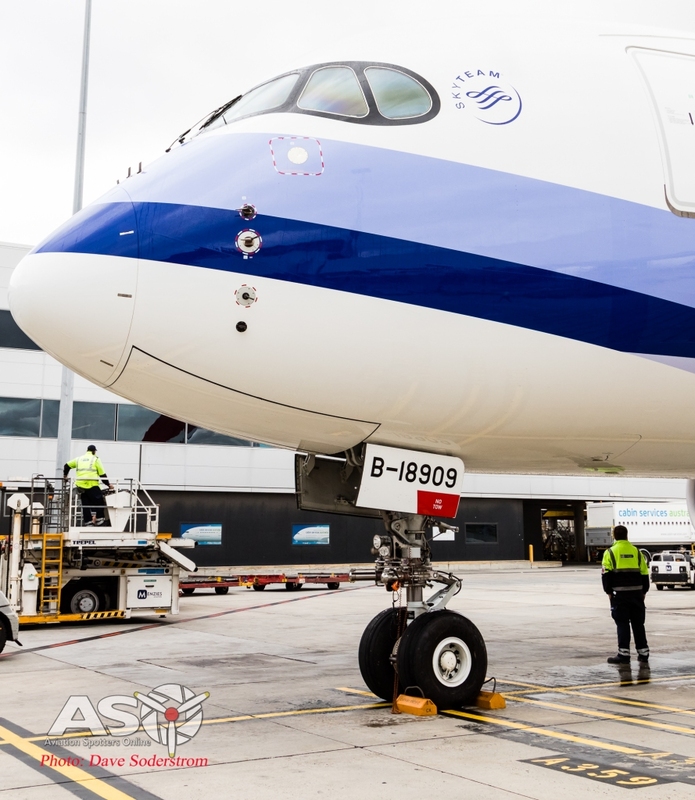 Landing on runway 27, the first of China Airlines Airbus A350’s arrives at Melbourne. 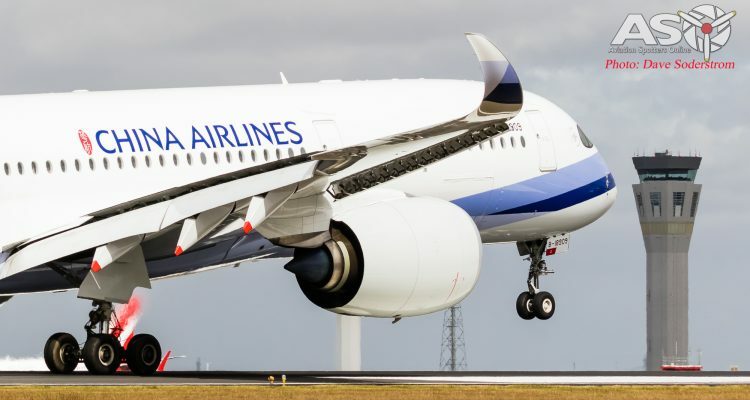 B-18909 is the ninth Airbus A350 delivered to the airline. Arriving on Runway 27 at approximately 12:03pm at Melbourne’s International Airport the carrier was given the traditional water cannon salute by Airservice’s, Aviation Rescue and Fire Fighting (ARFF) tenders. 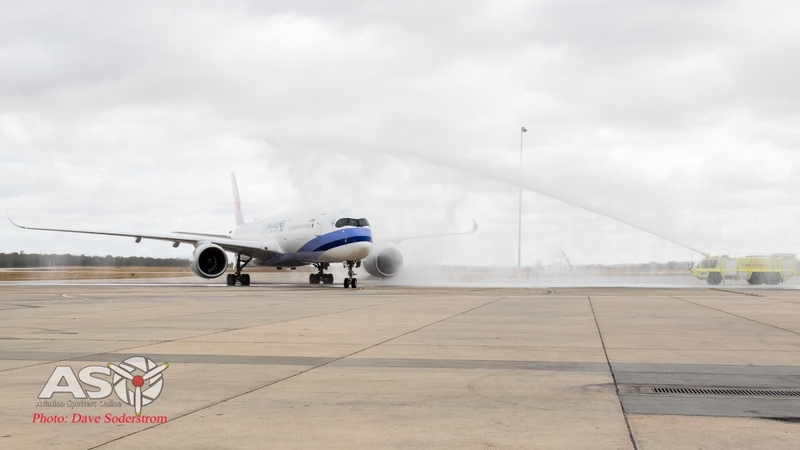 Airservice’s, Aviation Rescue and Fire Fighting (ARFF) tenders, provide a water canon salute. 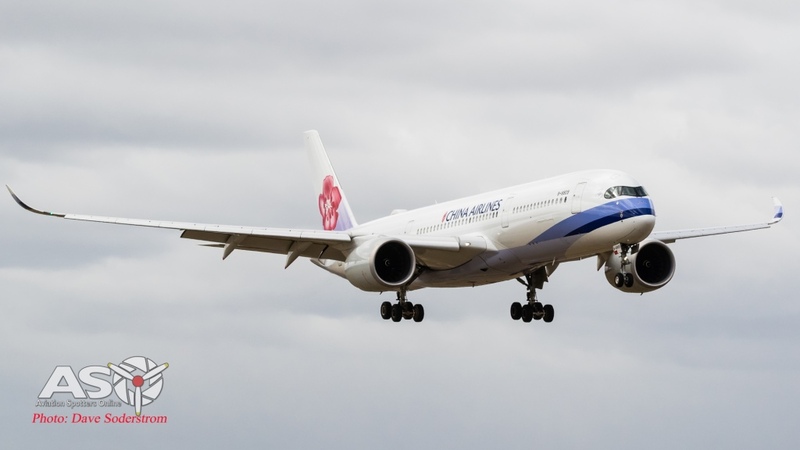 China Airlines is a member of the Skyteam Alliance. 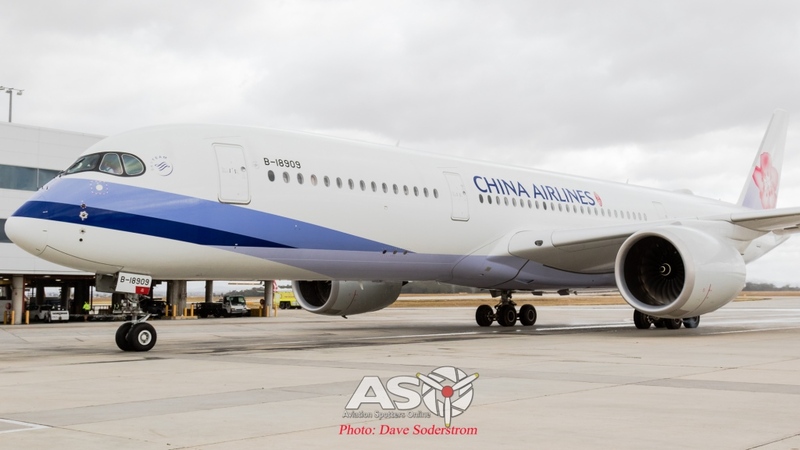 The first service was operated by B-18909 serial number 0138, which was delivered to the airline on the 14th of September 2017. 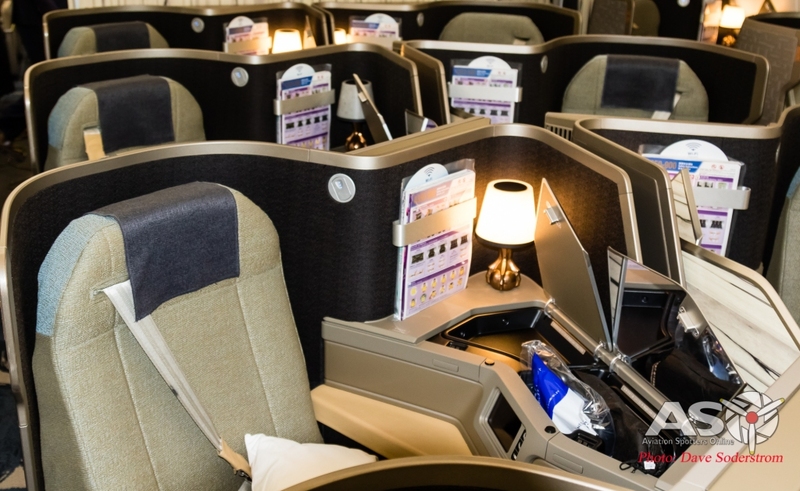 The Airlines’ Airbus A350-900s are configured with 306 seats. 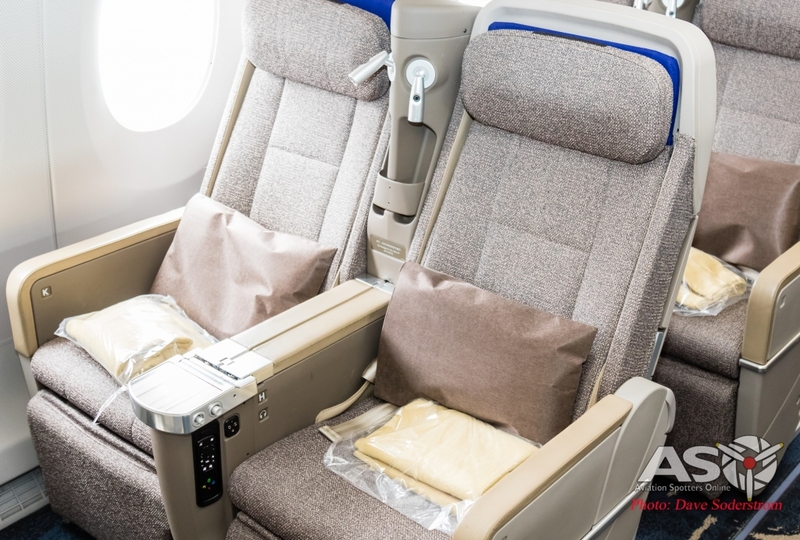 Comprising of 32 in business class with direct aisle access for every passenger, 31 in premium economy in a 2-3-2 layout and 243 in economy at nine-abreast. 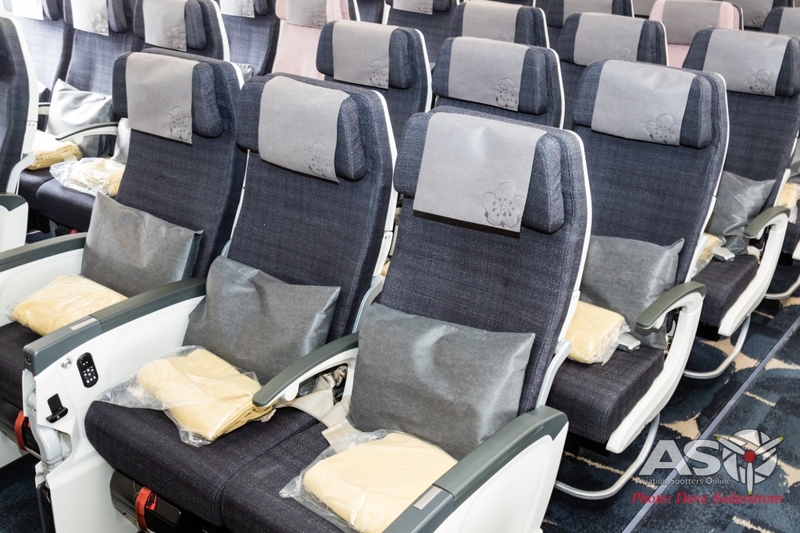 Economy class seating in a 3+3+3 abreast arrangement. From its humble beginnings flying one Douglas C-54 and two Consolidated Catalina’s when the airline was formed in 1959. Today the airline boasts a fleet with some 86 aircraft. The airlines flies a very modern fleet which consists of Boeing 737-800, 747-400, 777-300ER, Airbus A330-300, A350-900 and 18 747-400Fs in its freight division. The airlines flies to over one hundred and fifty destinations around the world. The airline’s return flight CI57 departed Melbourne at 2320 the same day. China Airlines now joins Cathay Pacific, Singapore Airlines and Thai Airways which all serve Melbourne with the Airbus A350. Who will be next? 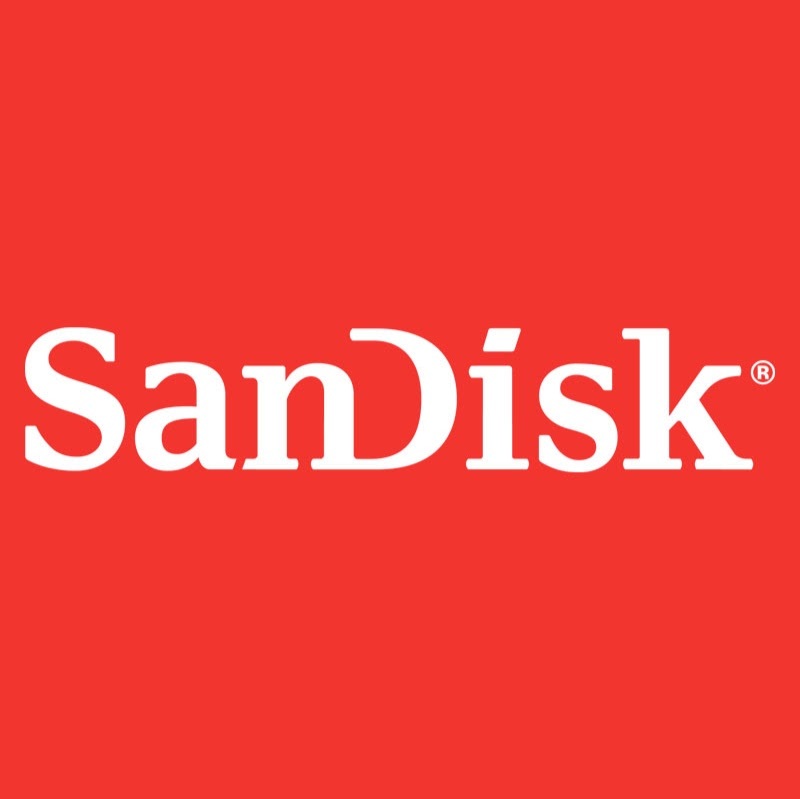 Will it be a home grown airline? Time will tell. 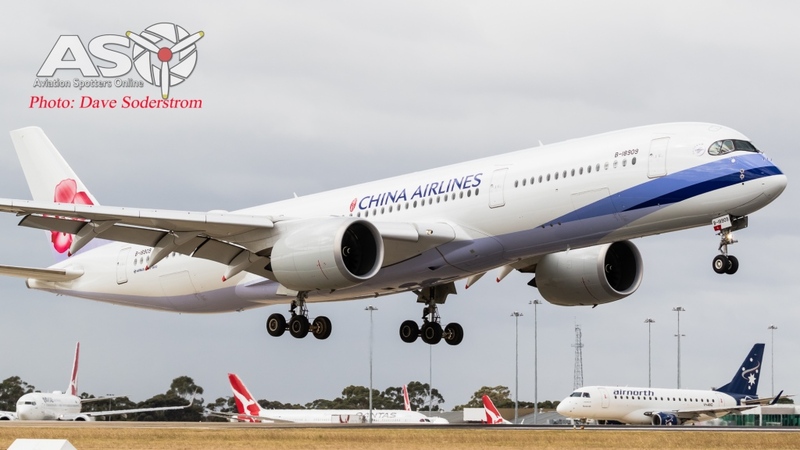 Again Aviation Spotters Online wishes to thank Melbourne Airport and China Airlines for its support in preparing this article.